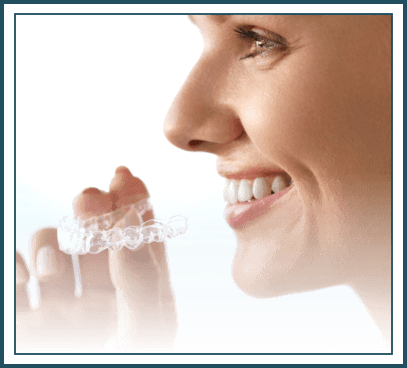 Invisalign is a new system of straightening teeth — an alternative to traditional metal braces for adults and teens. The revolutionary treatment is the most advanced clear aligner in the world. Our dental practice offers these same Invisalign braces in Highland Park, NJ. Our custom-made clear aligners will straighten your teeth comfortably and effectively so you can get off on the right path towards an amazing smile. Invisalign technology is backed by 20 years of clinical research. Unlike conventional braces, Invisalign uses a series of clear plastic aligners that gradually move your teeth into their proper position. The aligners use the right amount of force to move your teeth into the desired position — at the right place and at the right time. For several years, orthodontists have used removable appliances for dental treatment. For Invisalign, however, we use a special computer program to generate a new set of aligners every week. We recommend our Invisalign treatment in Highland Park, NJ for those experiencing mild to moderate spacing or crowding. Patients love our clear braces because they are virtually undetectable, easy to use, and comfortable to wear. 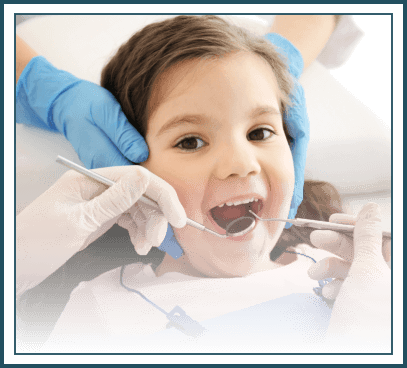 At Lasting Smiles of Highland Park, we assist our patients in every step of the process. This way, we guarantee only fantastic results to help you regain confidence in your smile. Initial consultation. During the initial consultation, you’ll get the chance to discuss your needs with our team and determine whether Invisalign is right for you. We can answer your questions, like the price and how long the treatment will take. 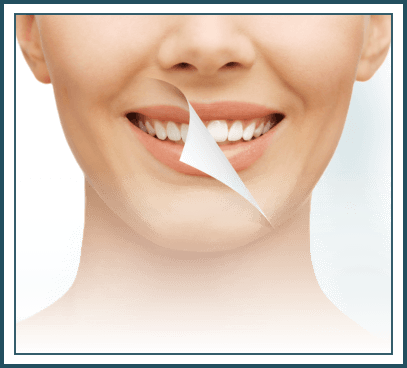 Furthermore, our team can even show you what your teeth will look like before the treatment even starts! Custom treatment plan. 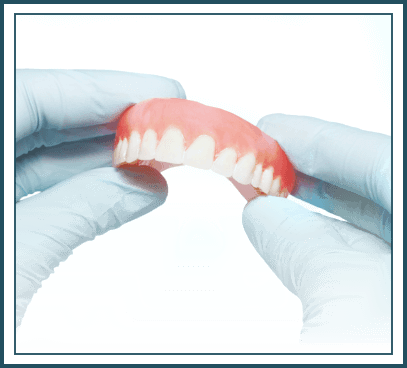 After deciding to push through with Invisalign, we will start by taking an impression of your teeth. 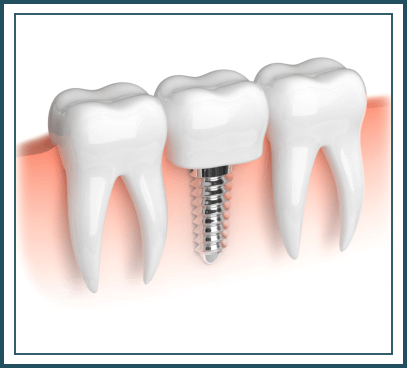 This helps us create a treatment plan just for you, taking into account the movement of your teeth and the overall length of treatment. A new set of weekly aligners. We custom-make our aligners in a laboratory using advanced 3D computer imaging technology. Each set of aligners will move your teeth gently into place, resulting in a straighter smile. Every two weeks, we will give you a new set of aligners. As a result, our patients often come into our clinic for check-ups and to track their progress. On average, we complete Invisalign cases in 12-18 months. Once the treatment is done, you’ll have a dazzling new smile everyone will love. Faster treatment – Since we change your aligner every two weeks, you can achieve your dream smile faster. Better comfort – Our Invisalign aligners are comfortable and guarantee minimal disruption. You can easily remove them while eating or brushing your teeth. 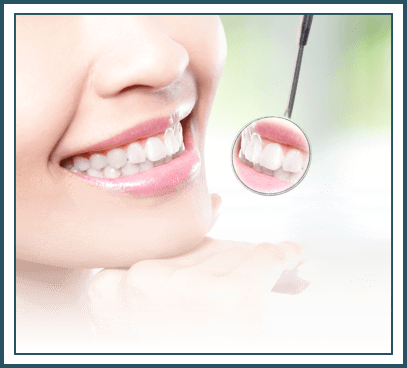 Guaranteed results – Invisalign treats various cases, including crossbite, overbite, gapped teeth, and overcrowding. Experience the Invisalign difference today. Visit our website to schedule an appointment. Want to learn more about Highland Park Invisalign?